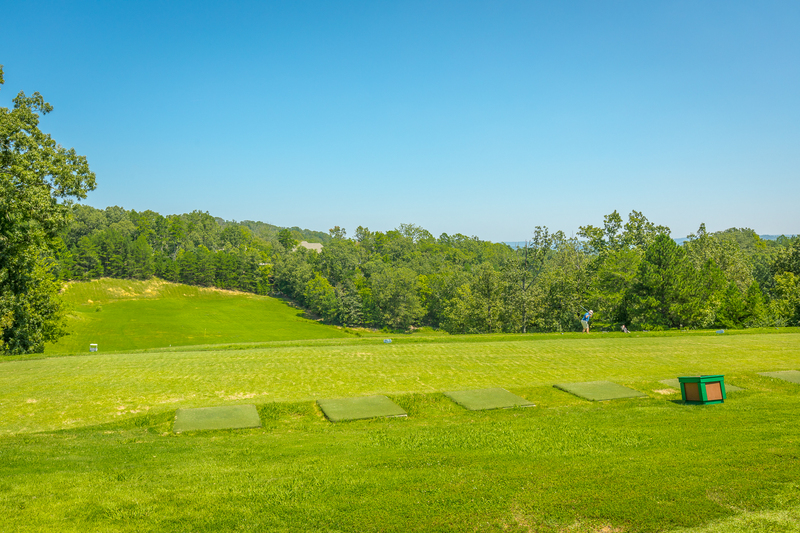 Lot For Sale In The Golfing Community Of Eagle Bluff. Scenic water views. Community pool and clubhouse. For More Information Go To http://bit.ly/2VI86Q6 Or Call The Paula McDaniel Group 423-355-0311. Real Estate Partners Chattanooga LLC 423-362-8333. 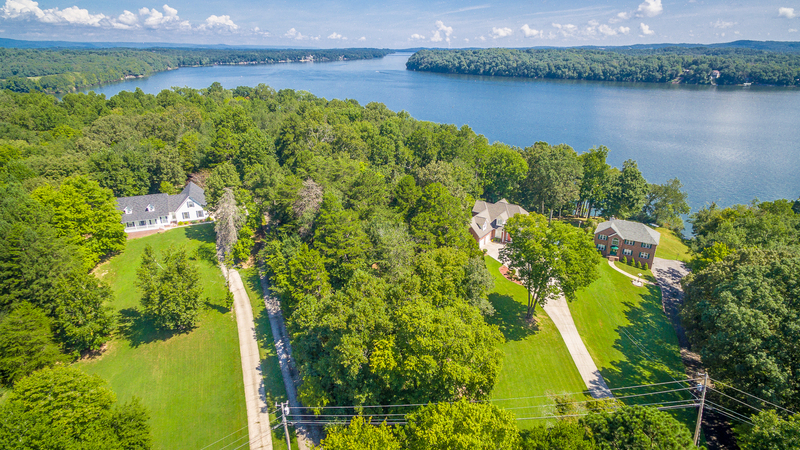 Escapes can be part of your daily routine when you build your home on this double waterfront lot with a dock, almost 200 feet of water frontage ​and ​framed by 1.37 +/- acres of wooded privacy. 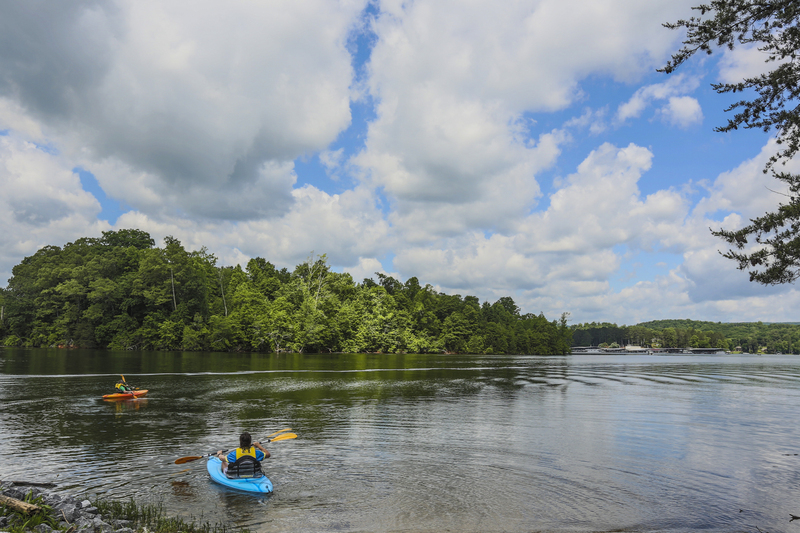 Your summer can be filled with activities like fishing off of the dock, boating, swimming in the lake, and more! 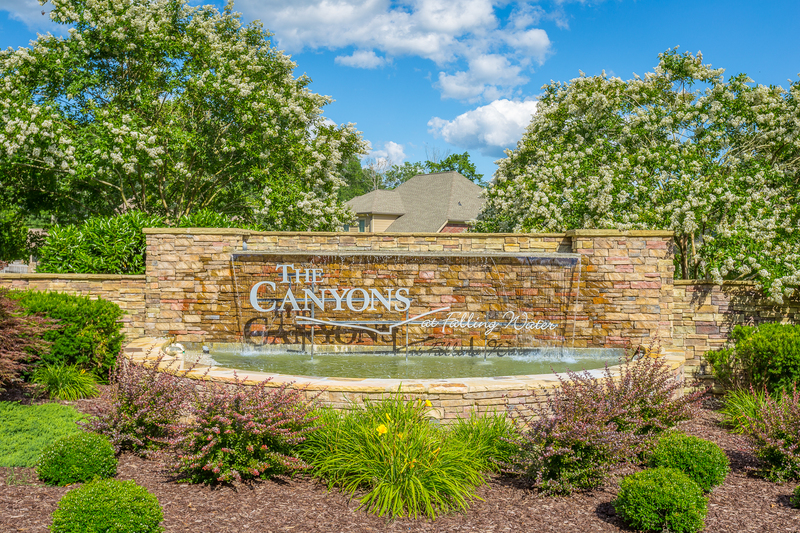 Conveniently located within 30 +/- minutes of downtown Chattanooga and 10 +/- minutes to Dayton/Sale Creek​. 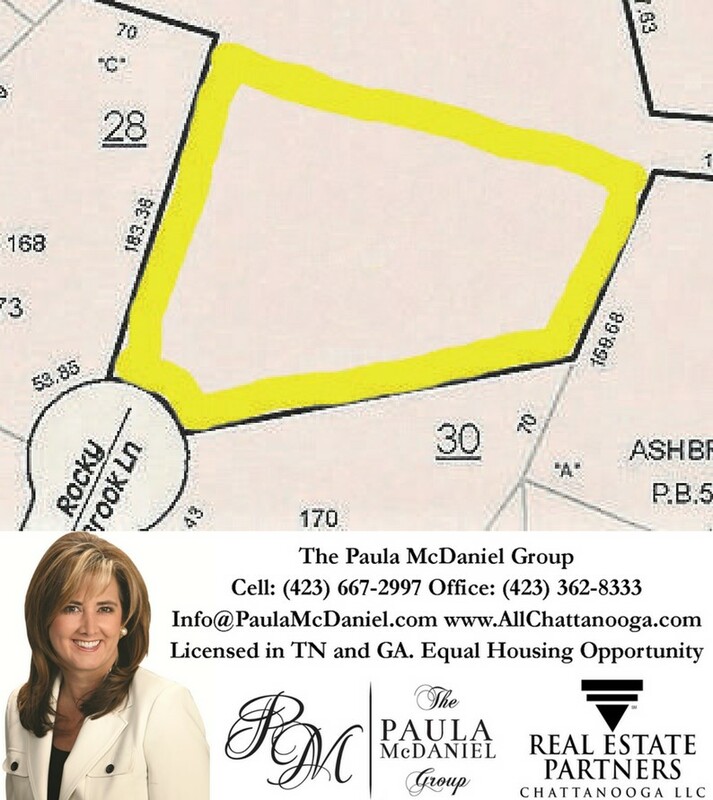 If you are searching for waterfront lots for sale in Soddy Daisy, then be sure to Call The Paula McDaniel Group at 423-667-2997 or at Real Estate Partners Chattanooga LLC at 423-362-8333 to schedule your tour of 13412 and 13416 Bellacoola Road today! Buyer is responsible to do their due diligence to verify that all information is correct, accurate and for obtaining any and all restrictions for the property. Equal Housing Opportunity. 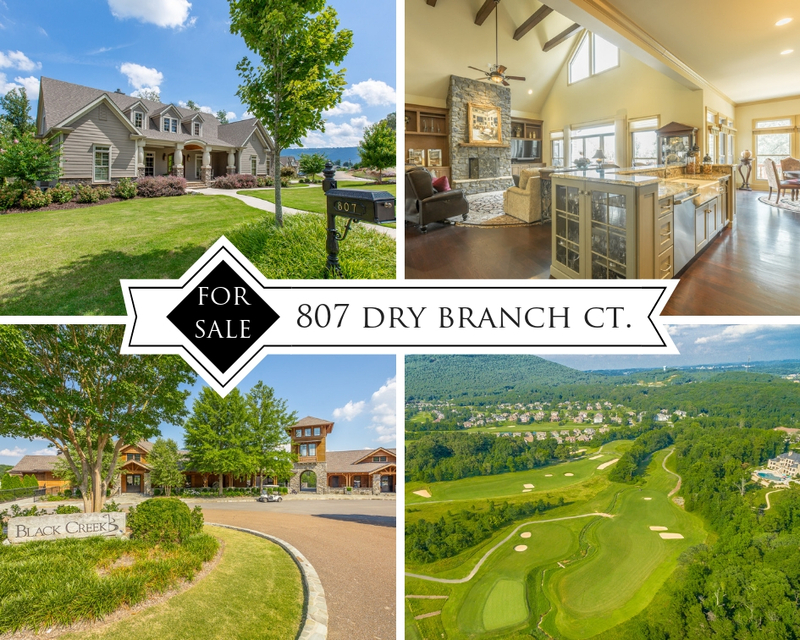 Licensed in TN and GA.
Land for sale in the golfing community of Eagle Bluff! 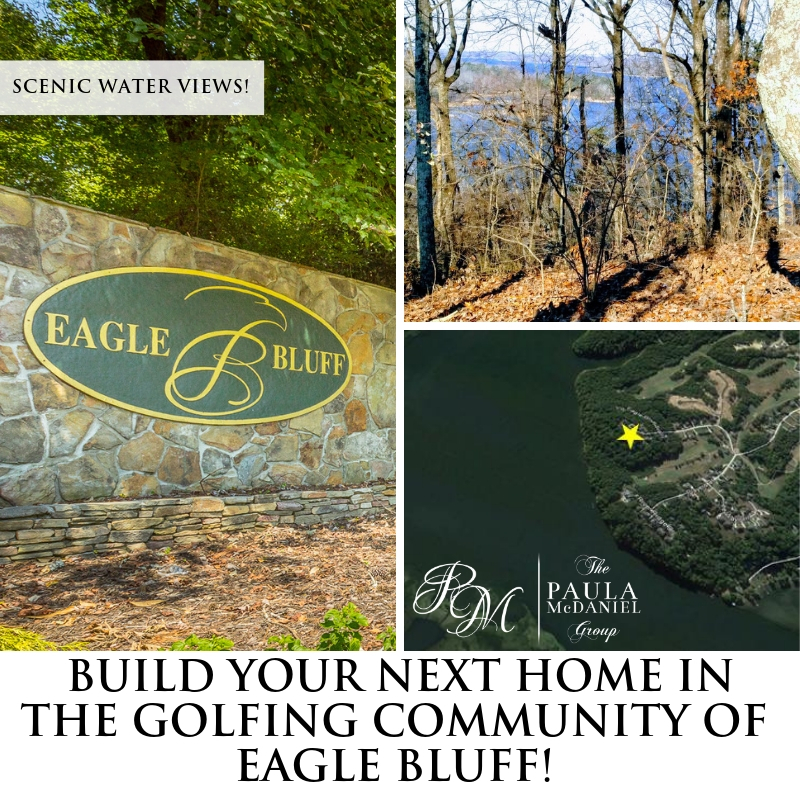 Build your dream home on this beautiful lot with extraordinary and seasonal scenic water views in the golf community of Eagle Bluff with a swimming pool and clubhouse with grill. 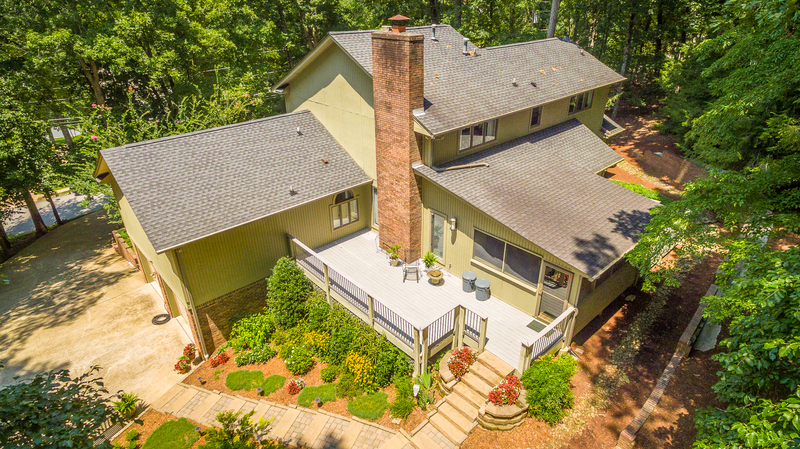 Minutes to the Yacht Club and approximately 30 +/-minutes to Downtown Chattanooga. The Paula McDaniel Group Cell: 423-667-2997. 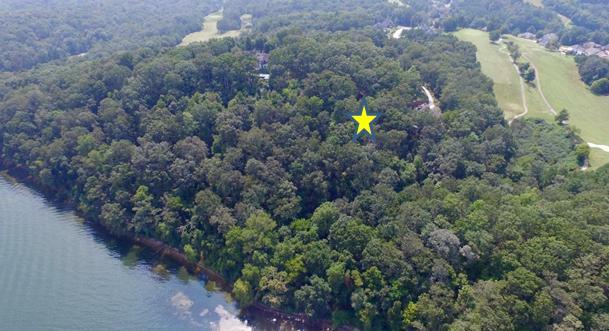 $35,000 - 8717 Brow Lake Rd, Soddy Daisy – 1.23+/- Acres for sale. 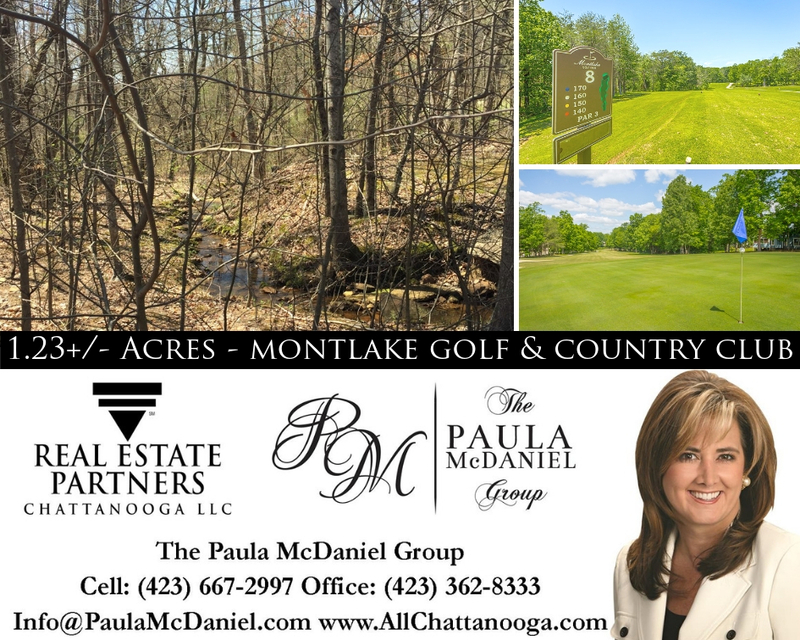 Build your dream home on this wooded lot that backs up to a peaceful stream and is located on the 6th hole of Montlake Golf and Country Club. 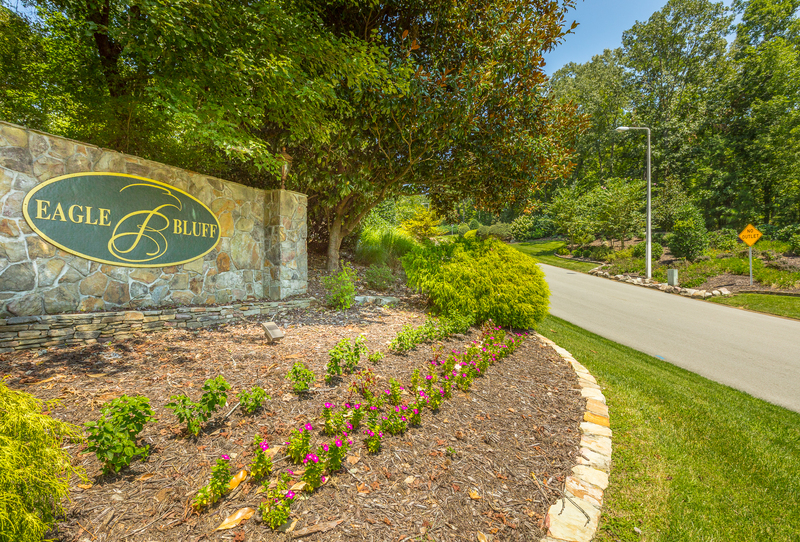 This lot is convenient to Hwy 27, downtown Chattanooga, entertainment, restaurants shopping, and more! MLS#1286833. The Paula McDaniel Group Cell: 423-667-2997. Real Estate Partners Chattanooga LLC. 423-362-8333. Equal Housing Opportunity. 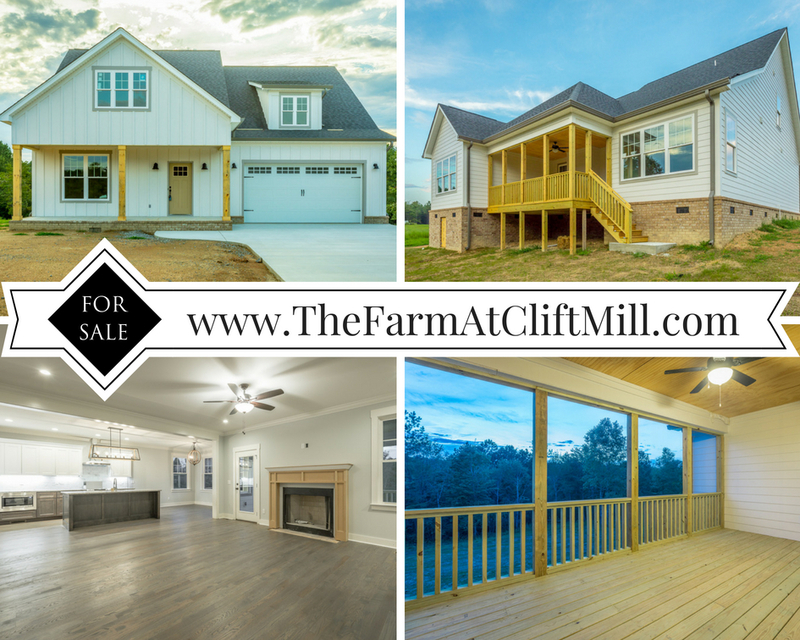 Licensed in TN and GA.
New Listings | New Prices | Open Houses | Schedule Your Tours Today! community pool and other amenities, and more! MLS#1285282. $689,900. 2 sided fireplace, & kitchenette. MLS#1280128. $525,000. River Watch – Soddy Daisy. $429,900. Scenic water and mountain views from this 3 bedroom home with an open layout, bonus room, covered front porch and covered deck, and community pool. Under construction and will be similar to picture shown. MLS#1286249. The Paula McDaniel Group Cell: 423-667-2997.​ Real Estate Partners Chattanooga LLC. ​423-362-8333. ​Equal Housing Opportunity. Licensed in TN and GA.
River Watch – Soddy Daisy. $429,900. Scenic water and mountain views from this 4 bedroom home with an open layout, bonus room, covered front porch and covered deck, and community pool. Under construction and will be similar to picture shown. MLS#1286247. The Paula McDaniel Group Cell: 423-667-2997.​ Real Estate Partners Chattanooga LLC. ​423-362-8333. ​Equal Housing Opportunity. Licensed in TN and GA.
River Watch – Soddy Daisy. $419,900. Scenic water and mountain views from this 3 bedroom home with an open layout, bonus room, covered front porch and covered deck, and community pool. Under construction and will be similar to picture shown. MLS#1286246. The Paula McDaniel Group Cell: 423-667-2997.​ Real Estate Partners Chattanooga LLC. ​423-362-8333. ​Equal Housing Opportunity. 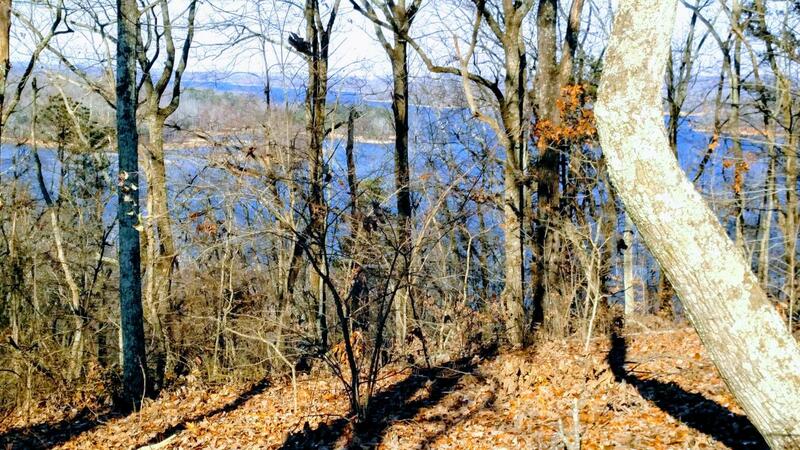 Licensed in TN and GA.
Ooltewah - 3 BR home w/views of the lake! 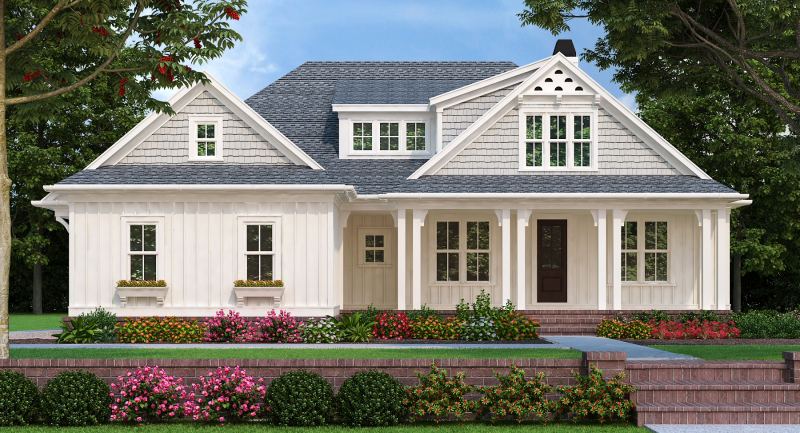 Split BR design, full finished BSMT, den, living room, screened porch, decks, community pool and lake access. "48 HR First Right of Refusal". MLS#1285777. $360,000. Ooltewah, TN. 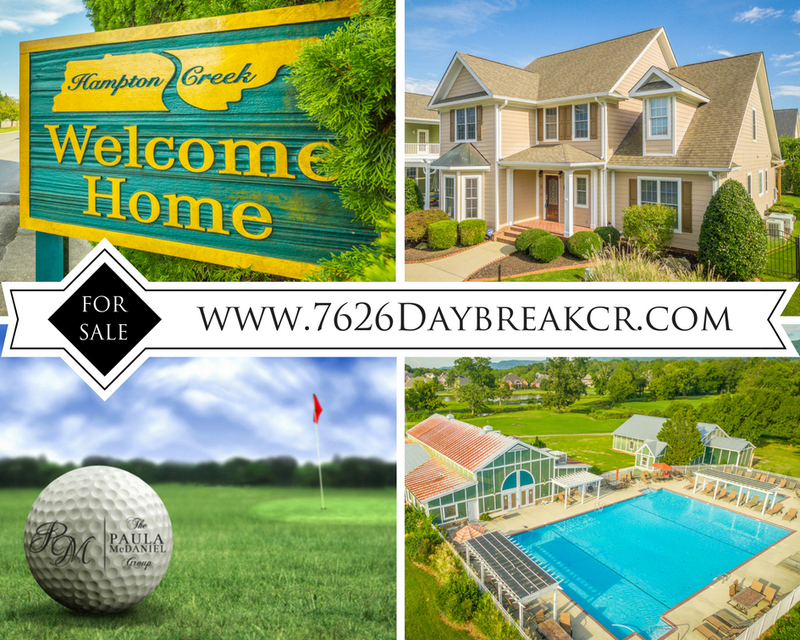 Hampton Creek gated golfing community w/clubhouse, pool, tennis & more. 4BR, open floorplan, freshly painted formal dining room, main-level master, bonus room, & covered patio. 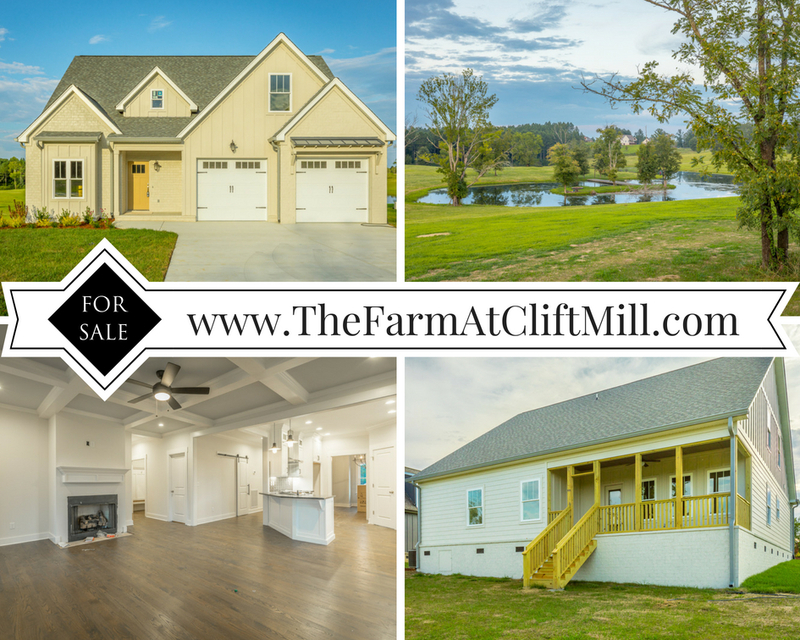 www.TheFarmAtCliftMill.com - Lot 11/876 Equestrian Drive. Open House Every Saturday From 10-4 And Sunday From 1-5. 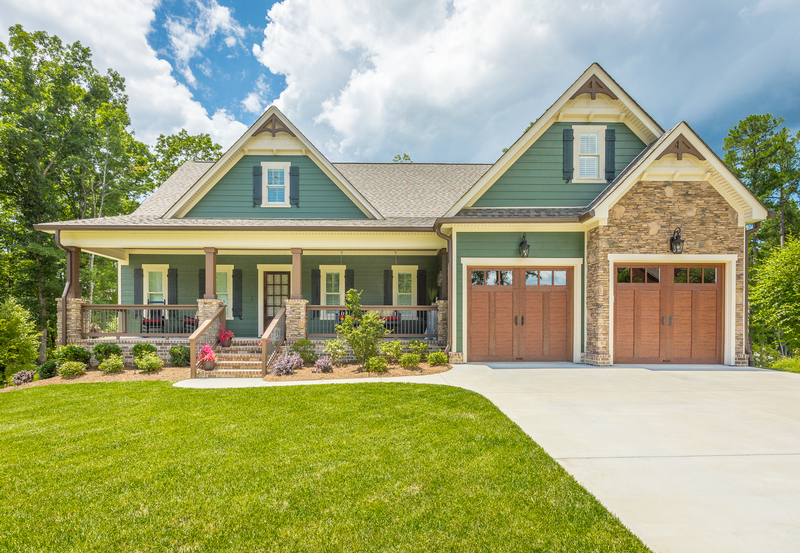 The Farm is a new development in Soddy Daisy with craftsman style homes built by Nu-Era Construction. This 4 bedroom, 3 bath home has an open floorplan, great room with a gas log fireplace, den, main-level master suite, bonus room, low E windows, attached 2-car garage, covered porch, covered deck, and more! MLS# 1279952. $349,900. www.TheFarmAtCliftMill.com - Lot 102/969 Equestrian Drive. Open House Every Saturday From 10-4 And Sunday From 1-5. 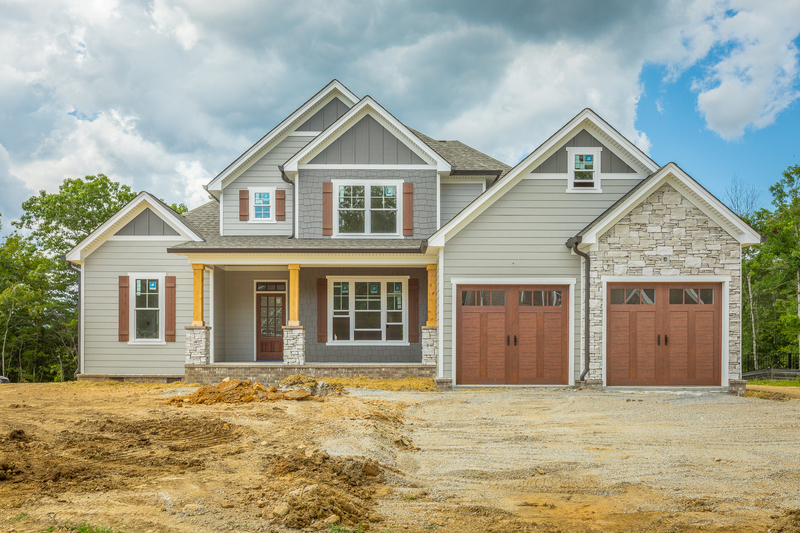 The Farm is a new development in Soddy Daisy with craftsman style homes built by Nu-Era Construction. This 4 bedroom, 2.5 bath home has an open floorplan, living room with a gas log fireplace, main-level master suite, bonus room, low E windows, attached 2-car garage, covered porch, covered deck, and more! MLS# 1279957. $339,000. 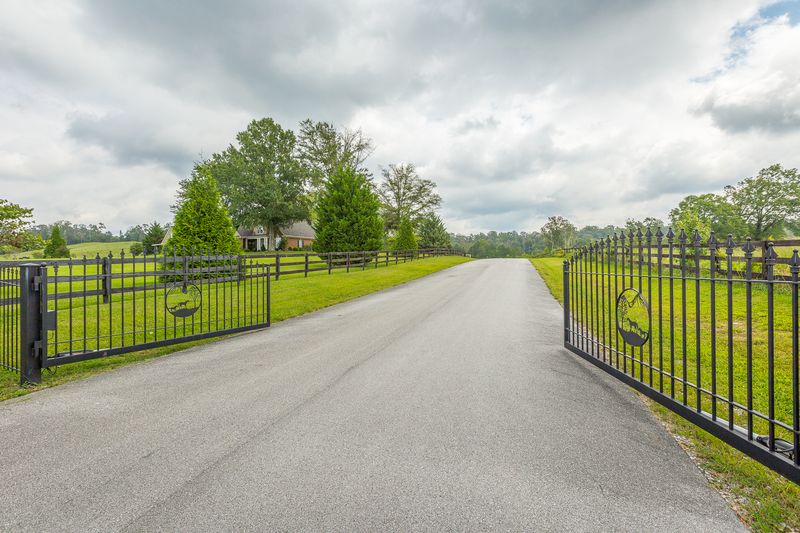 Welcome home to the desirable Thornberry Hill subdivision in #Ooltewah. This 3/4 brick home offers great curb appeal, 4 bedrooms, 3.5 baths, 2 full kitchens, full basement, private backyard, utility garage, #KoiPond, and much more! MLS#1288064. $325,000. The Paula McDaniel Group Cell: 423-667-2997.​ Real Estate Partners Chattanooga LLC. ​423-362-8333. ​Equal Housing Opportunity. Licensed in TN and GA.
Hixson, TN – $7,500. Lot for sale in Ashbrook. 8416 Rocky Brook Lane. 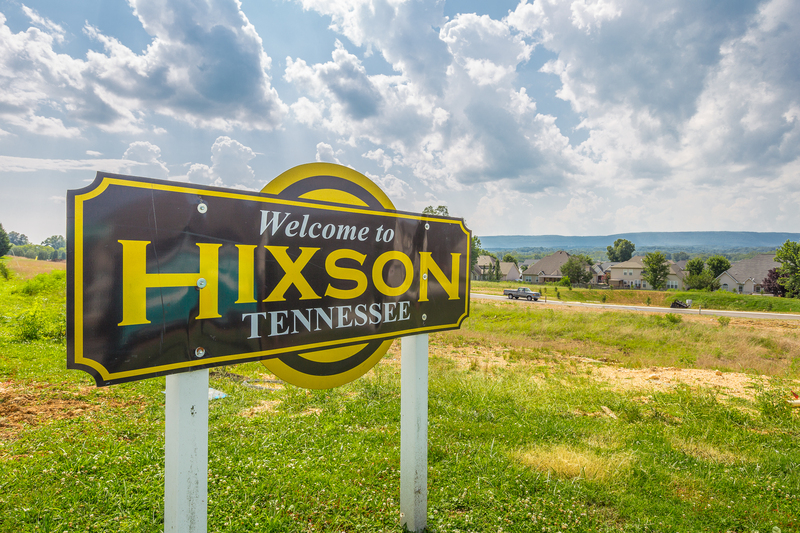 Hixson – $7,500. Lot for sale in Ashbrook. 8416 Rocky Brook Lane. Build your dream home on level and gently sloping lot. Close to shopping, schools, and the lake. MLS#1269599. The Paula McDaniel Group Cell: 423-667-2997. Real Estate Partners Chattanooga LLC. 423-362-8333. Equal Housing Opportunity. Licensed in TN and GA.
Hixson – $7,500. Lot for sale in Ashbrook. 8416 Rocky Brook Lane. Build your dream home on level and gently sloping lot. Close to shopping, schools, and the lake. MLS#1269599. The Paula McDaniel Group Cell: 423-667-2997. Real Estate Partners Chattanooga LLC. 423-362-8333. Equal Housing Opportunity. 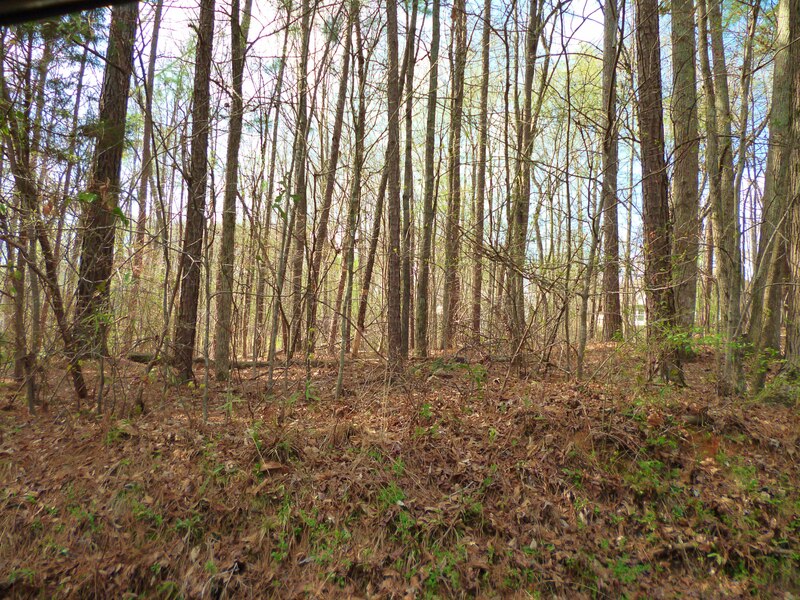 Licensed in TN and GA.
Hixson – 1.79 +/- Acres for sale in Ashbrook. 8416 Rocky Brook Lane. 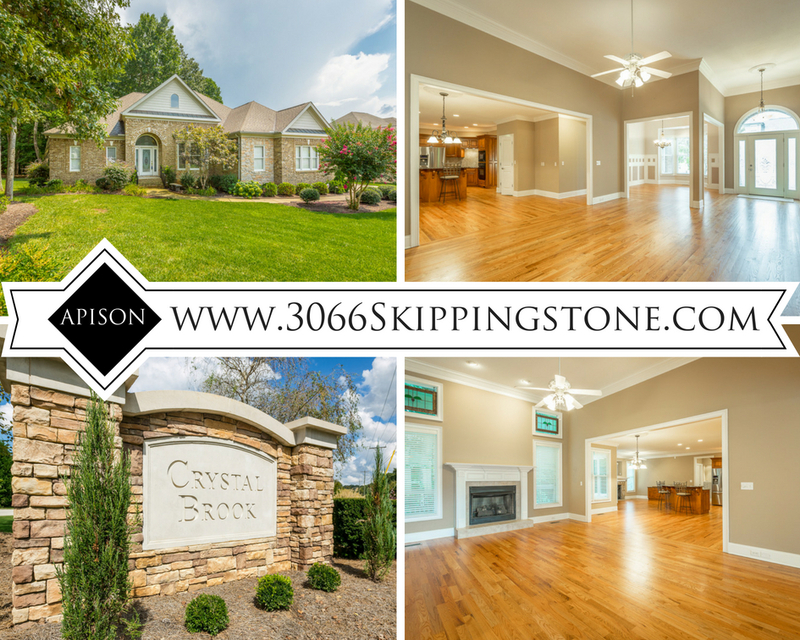 Hixson – $9,950. 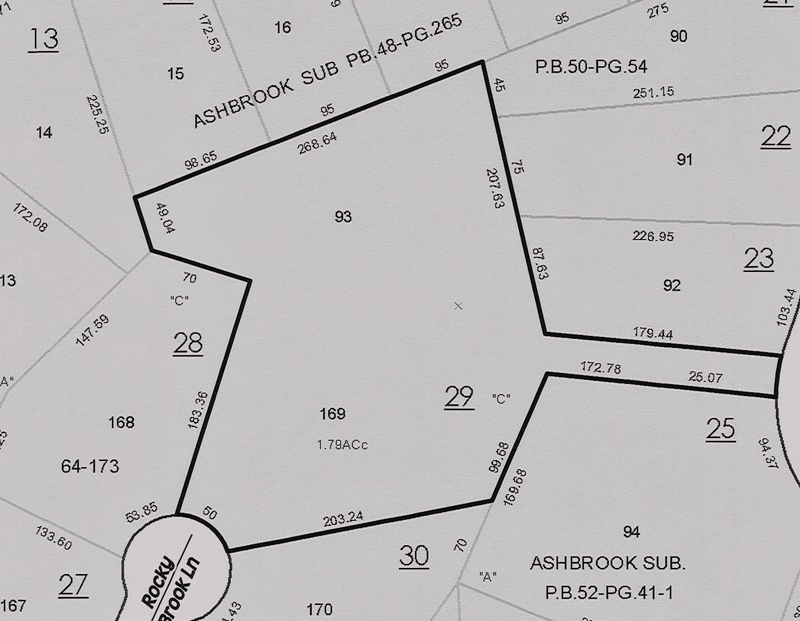 1.79 +/- Acres for sale in Ashbrook. 8416 Rocky Brook Lane. Build your dream home on level and gently sloping lot. Close to shopping, schools, and the lake. MLS#1269599. 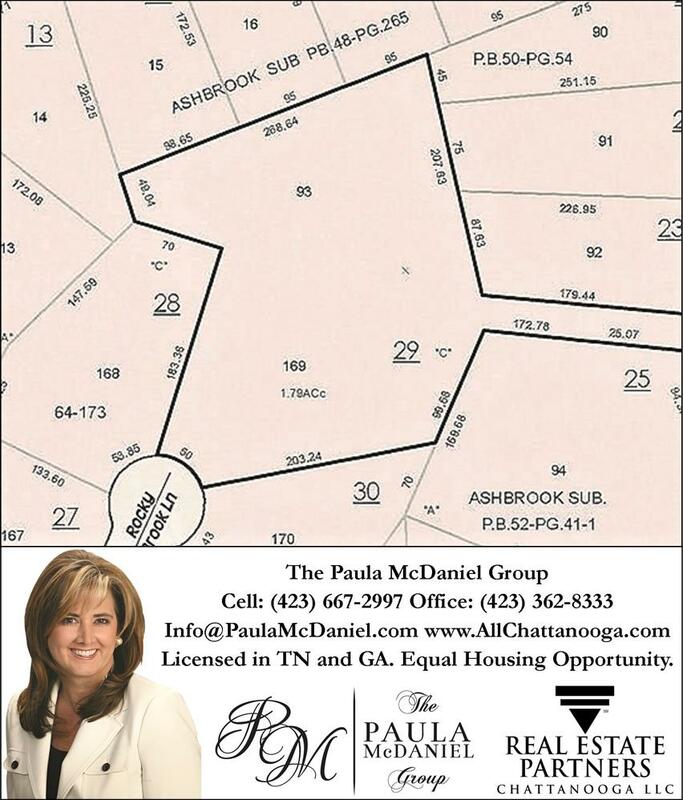 The Paula McDaniel Group Cell: 423-667-2997. Real Estate Partners Chattanooga LLC. 423-362-8333. Hixson. New Price! $13,000. 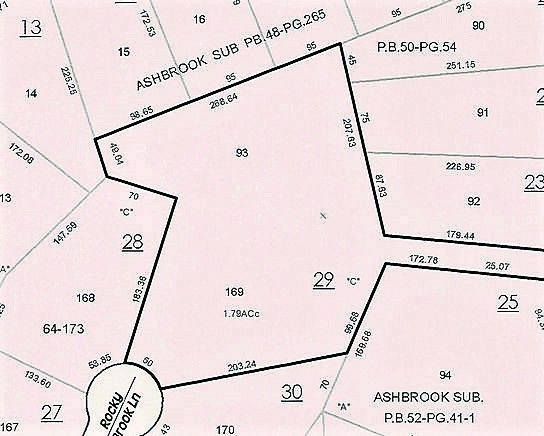 1.79 +/- Acres in Ashbrook. 8416 Rocky Brook Lane. 402 Clear Canyon Drive in Hixson, TN. $105,000. The Canyons. Level 0.94 +/- acre lot in a cul-de-sac. Community Pool, pool house, and scenic views. MLS#1258969. 0 May Road in Sale Creek, TN. New Price! $99,900. 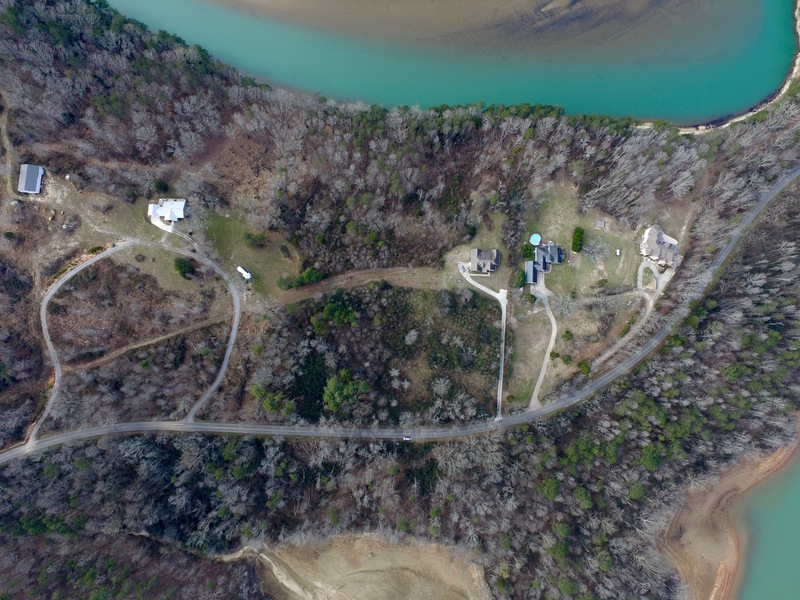 4.8 +/- acres with lake and scenic views. Property backs up to TVA water frontage. Place your boat in the water at the Sale Creek Campground just down the road. MLS# 1240848. 0 Armstrong Road in Soddy Daisy, TN. $79,900 Each. 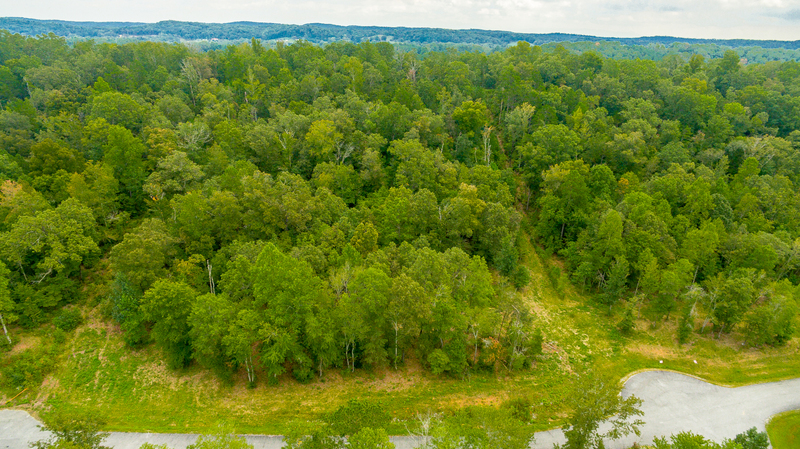 Three, 5+/- acre lots for sale on Armstrong Road near the lake. MLS# 1259509, 1259522, and 1259525. 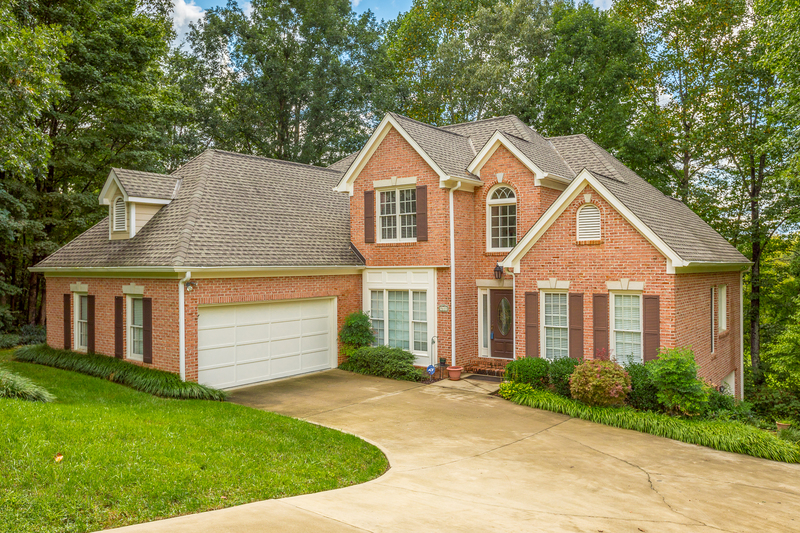 12 Bridle Way in Ringgold, GA.
4.78 +/- Wooded acres located in a cul-de-sac in a gated community. MLS# 1270354. $72,500. 1140 Clift Cave Road in Soddy Daisy, TN. $69,900. Harbor Landing. 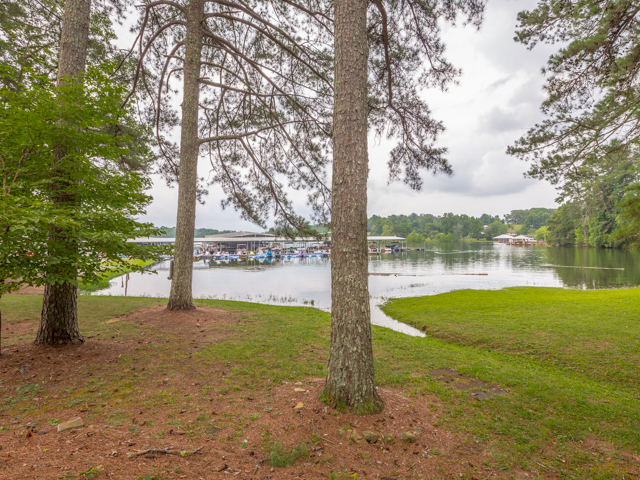 1.07 +/- Acre lot located across the street from the lake, Pine Harbor Marina and more! Owner/Agent. MLS#1259177. 8416 Rocky Brook Lane in Hixson, TN. $17,900. 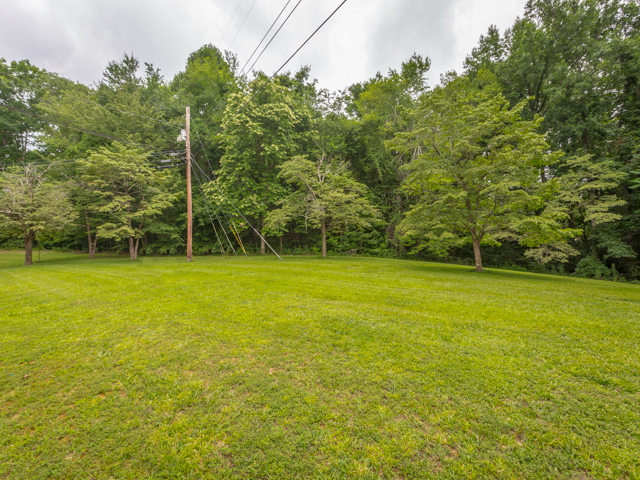 1.79 +/- Acres in Ashbrook. Build your dream home on level and gently sloping lot. 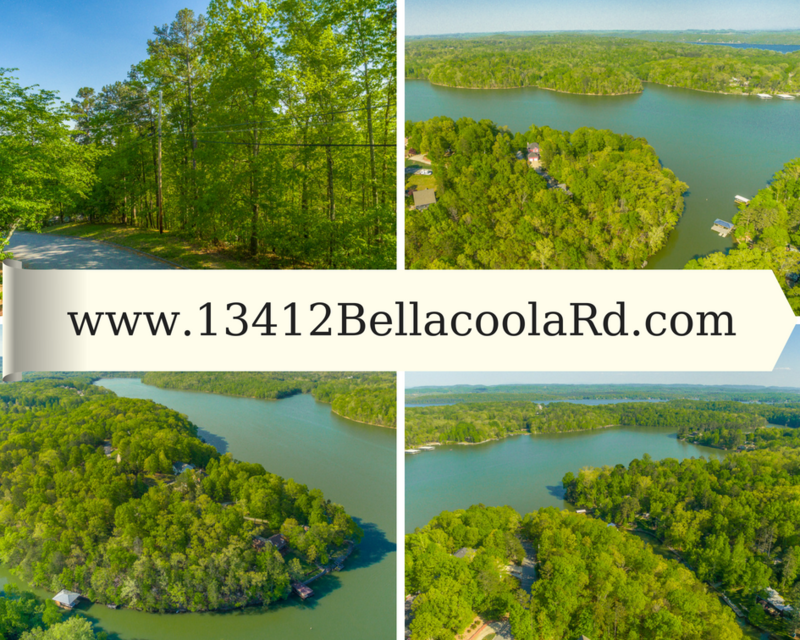 Close to shopping, schools, and the lake. MLS#1269599.